The idea of this progam is to support the sense of initiative and entrepreneurship of young people. 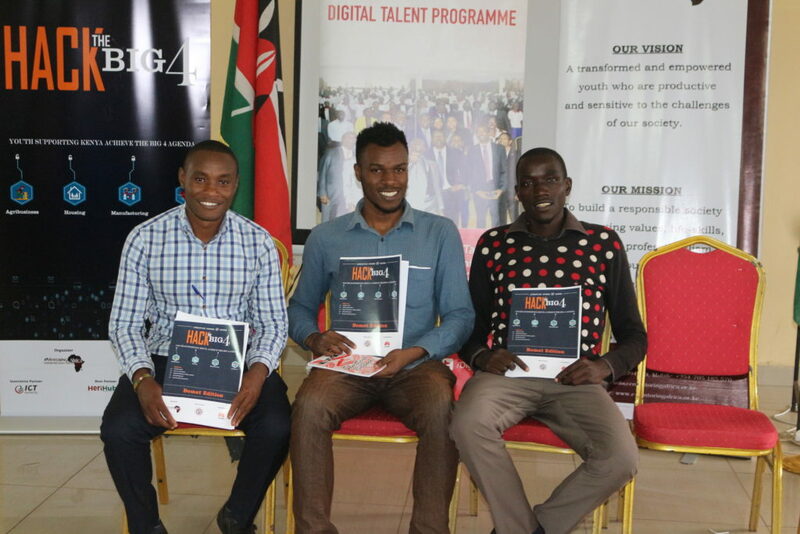 The project is intended to develop a culture of self-employment, making the youths its authors and actors and boosting the creativity, innovation and talent to be job creators and not seekers. It is organized by eMentoringAfrica in partnership with Huawei and ICT Authority. It is exciting because the programme particularly wants to provide educational, technical and financial support to help the young during their own projects, from conception to completion.